Sports-car enthusiasts who grew up in the 80s and 90s probably remember the Honda Prelude coupé fondly. Its career spanned five generations and was offered from 1979 to 2001, and each one was memorable. Not for its straight-line performance, mind you—although some versions were pretty powerful—but for their overall balance, sharp driving dynamics and design. We miss this car dearly, which was both beautiful and affordable. 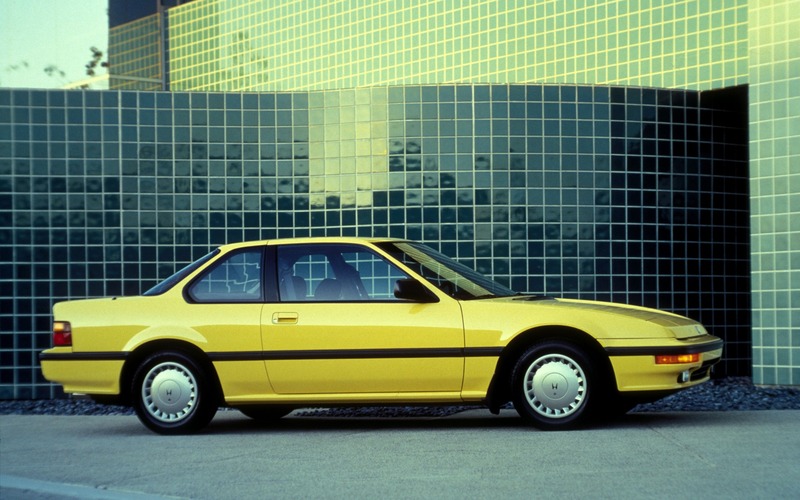 Here’s a gallery of all five generations of the Honda Prelude.